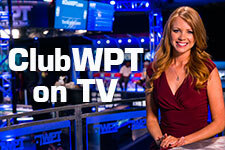 Watch full episodes of the WPT TV show, along with Alpha 8, and ClubWPT. The World Poker Tour takes us around the world as it works its way to 3 different continents, including Europe and South America. 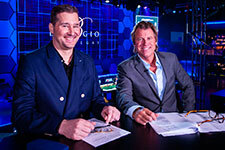 Alpha8 premieres with its inaugural season where professionals and wealthy amateurs square off in classic high-stakes poker action. ClubWPT members take each other on in this televised battle on the felt where the stakes are real and the chips are flying high.